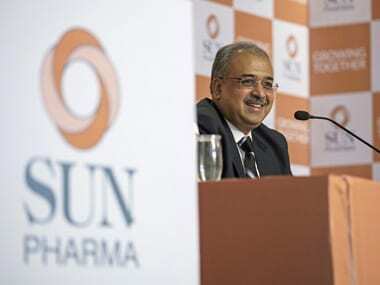 Mumbai: Markets regulator Sebi Wednesday said it is examining the whistleblower complaint against Dilip Shanghvi-led Sun Pharmaceutical Industries. 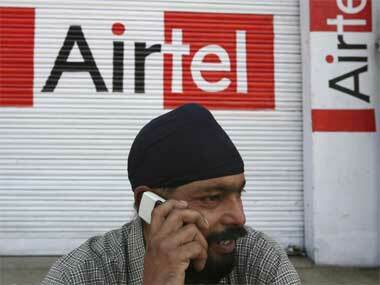 "There is a whistleblower complaint which we are examining. I have nothing more to add," Sebi Chairman Ajay Tyagi told reporters after its board meeting. "When somebody files consent, they give facts and details. On that basis it is decided. And if the facts are wrong then it can be reopened. The adjudication was a separate case. Sun Pharma settlement was a separate case. It was on their internal code of conduct," he added. Shangvi, who is also the managing director of the pharma firm, earlier this month denied receiving any query so far from the markets regulator regarding the whistleblower complaint. 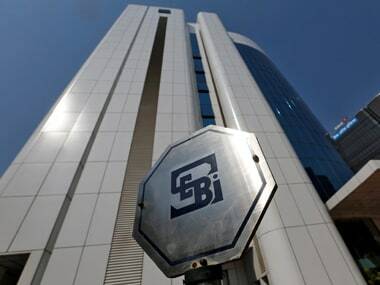 Sources had told PTI last month that Sebi may reopen an insider trading case against Sun Pharma and as well as probe alleged lapses by some of its promoters and other entities in raising funds overseas. 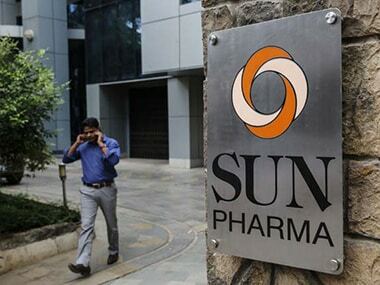 In August 2017, Sun Pharmaceutical, Shanghvi and nine other entities settled an insider trading probe on payment of Rs 18 lakh towards settlement charges. 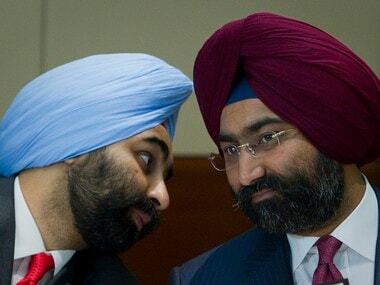 However, reports have stated that the regulator is likely to reopen the case as it has powers to reopen cases of a settlement related to insider trading on various grounds.